What unites this team of local volunteers is a shared commitment to protect the diversity of marine life in the Bay of Islands. The Fish Forever team comprises people with a variety of skills and personalities, providing a mixture of vision, experience and energy. Ria is a secondary school teacher originating from Wellington. She fell in love with the gentle Bay of Islands, and decided to raise the children here. Ria's concern for the local marine life grew as she heard more people lamenting the lack of fish and smaller sizes compared to by-gone days: "Our Bay is why this area is so special - it needs protecting - simple as that!" Vicky completed a BSc in biological sciences and a MSc in resource management in her younger years. 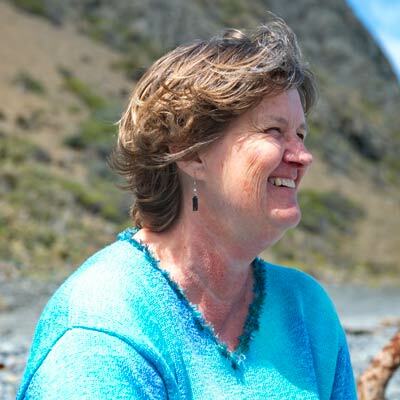 After working as a scientist, investigating officer (Commission for Environment) and a planner and conservation officer (Department of Conservation Bay of Plenty and East Coast), she established Pacific Eco-Logic consultancy in 1996. 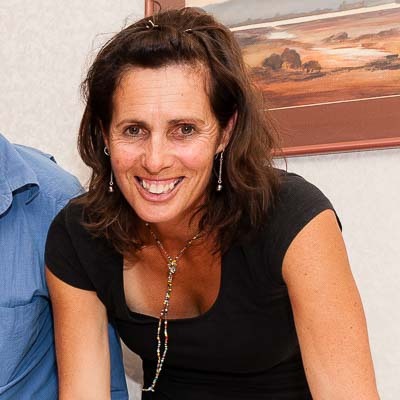 She has been involved in marine reserve surveys for Kapiti, Wellington South Coast, Bay of Plenty and Wairarapa. 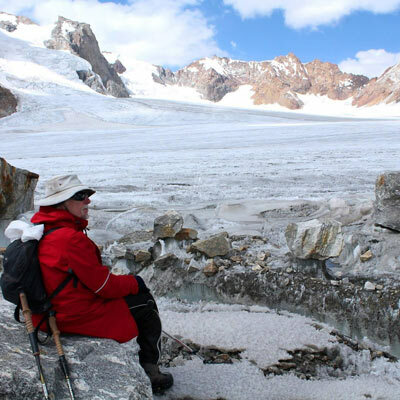 She later completed a PhD for which she developed quantitative methodology for measuring the natural character of New Zealand’s terrestrial and aquatic coastal environments. Vicky loves exploring. 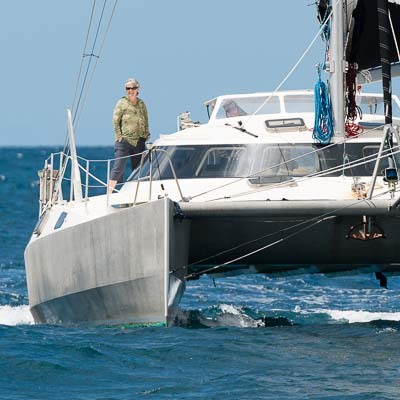 With her partner Chris, she has sailed extensively though the Pacific. As a keen kayaker, diver and snorkeler she would love to have marine protected areas closer to home with more fish and restored ecosystems. 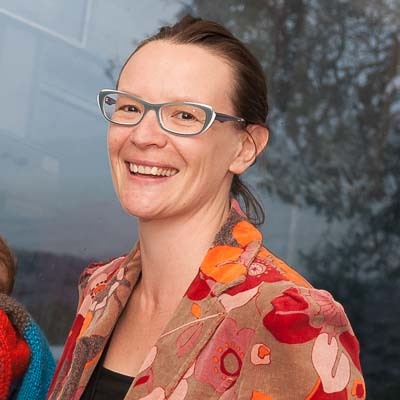 Vicky also works in ecological restoration and is currently co-ordinating the Pipiroa -Te Wahapu ecological restoration project for Fish Forever’s partner group “Living Waters-Bay of Islands”. Derry has been heavily involved in Marine Biology particularly in the Bay of Islands area and was part of two previous attempts to set up a marine reserve in the Bay - he's pleased to be involved in this very impressive project and the team is delighted to be able to draw on his historical experience to help Fish Forever be successful. Derry is known locally for teaching nearly everyone to sail when they were children. Vince is a biologist with a background in environmental education, and conservation management. 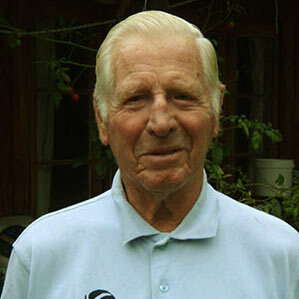 He has been an active marine conservation campaigner for many years and is a founding member of http://www.marinenz.org.nz. Vince aims to bring together the vast range of marine resources out there and make them accessible to every New Zealander. 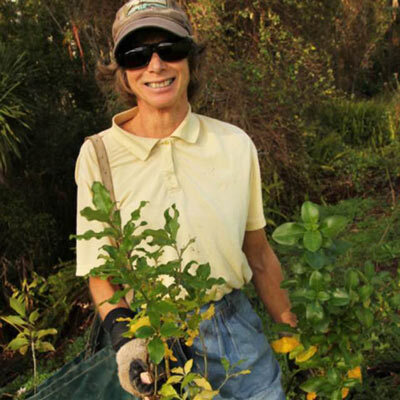 Chris has been professionally involved with protecting and repairing aquatic habitats since 1971. After embracing scuba diving in 1988 he took on protecting fish populations as well. 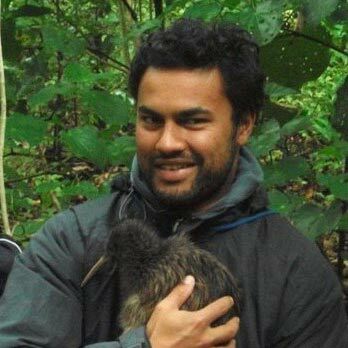 He’s been involved in marine reserve establishment or monitoring at several sites in New Zealand and overseas. 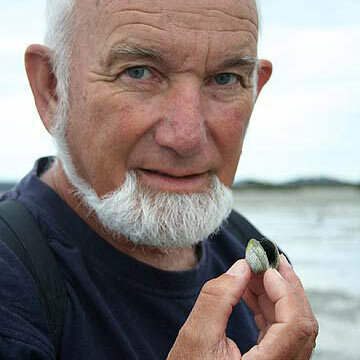 He and Vicky produced the underwater DVD, “Like more Fish” about Kapiti Marine Reserve in 2004. 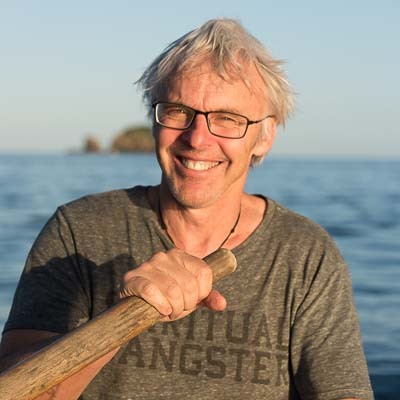 In the Bay he has been active in Russell Landcare, BOIMP, Baycare and Fish Forever as well as exploring the marine environments between Whangaroa and Poor Knights. Brett is a biologist and commercial diver with the Fish Forever team. Brett grew up in Kerikeri and become inspired about marine reserves after being taken to Goat Island by his Dad when he was about 7 years old "I just couldn't believe there were snapper swimming in front of my mask, it's not something I'd ever seen before". After a stint in the army he became a professional diver in tourism and construction and got a BSc in marine science. 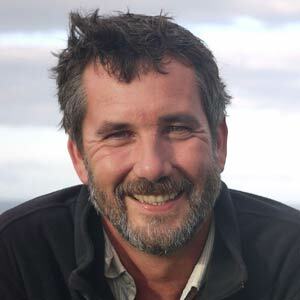 His work has included environmental monitoring of the Rena, consulting to the Oil and Gas sector regarding minimising impacts of construction operations on turtles, dugongs and humpback whales, the Fiordland Undaria programme, and working on the marine biosecurity programme for the Northland Regional Council. He would love to see a reserve in the Bay so people could have the opportunity to see just how diverse and abundant our local marine life should be and believes that just as there is a right to fish, there also should be a right for snorkelers, divers, photographers, scientists and anyone to observe ecosystems unaffected by fishing. Whenever he has the chance he helps out with the Experiencing Marine Reserves programme to give kids just that opportunity. Dean is a lifelong fisherman who fell in love with the Bay as a teen. He moved here from the Taranaki and worked on game-fishing charter boats during the 1980s. His interest in marine conservation was sparked snorkelling at the Poor Knights: “Clouds of fish surrounded me; I swam with huge snapper, kingfish and stingrays. When I got back on board my perspective had changed and I realised why we need no-take areas.” Dean is a photographer and web designer; he designed the Fish Forever website and provides the team with great IT skills. 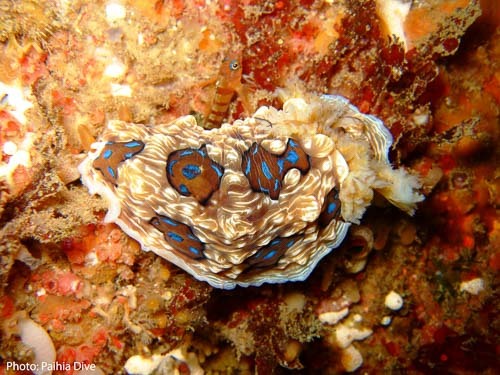 Jochen is a marine scientist with a life-long passion for the oceans and their conservation. 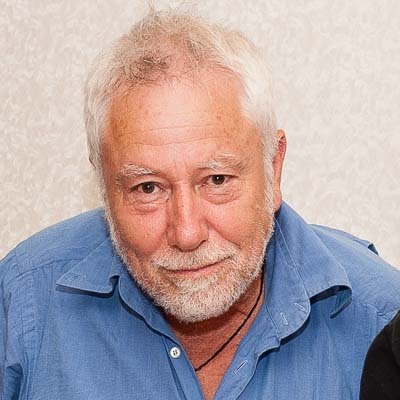 His work focusses on the ecology of New Zealand's offshore dolphins, in particular the little known false killer whale. 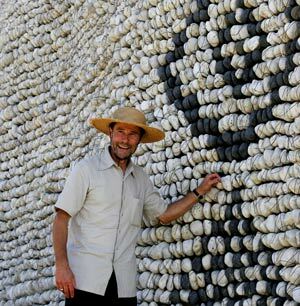 Originally from Germany, Jochen fell in love with the Bay of Islands in 1997 and has lived here ever since. 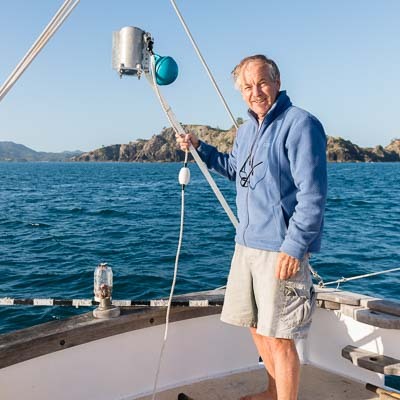 He runs sailing charters to support his research.